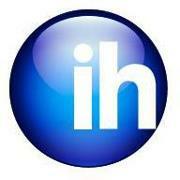 International House Dublin & Cork is is an affiliate member of the International House World Organisation, one of the largest language teaching and teacher training organisations in the world. We are also accredited by EAQUALS, an association of language training providers committed to the acheivement of excellence in the area of language teaching. 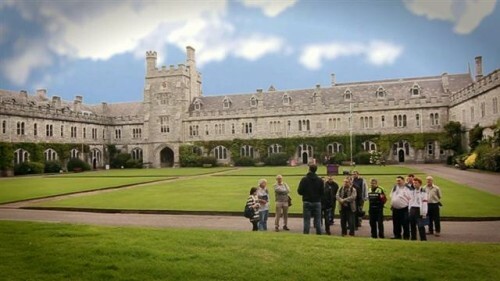 We are delighted to open a NEW Junior Summer Centre in 2012 with UCC Campus Accommodation using the facilities of University College Cork, an 1845 University situated on the south coast in the second largest city in Ireland. 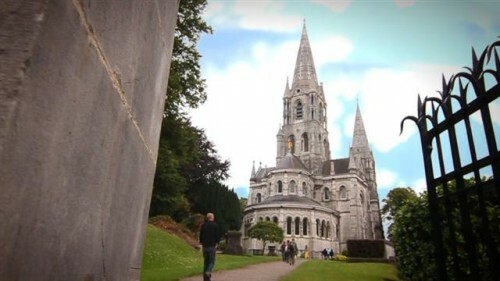 Cork is a beautiful city with a population of 160,000 boasting a unique atmosphere created by its friendly and talkative people. They enjoy meeting people from other countries and are famous for their hospitality. 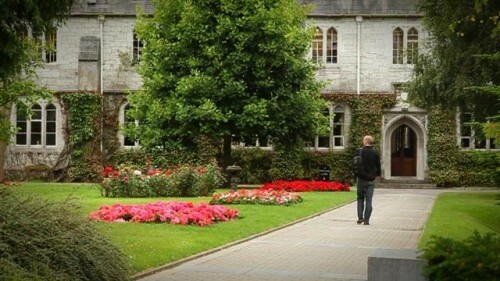 Students who choose to study with International House in Cork will enjoy a quality and effective learning experience in a friendly and supportive environment. 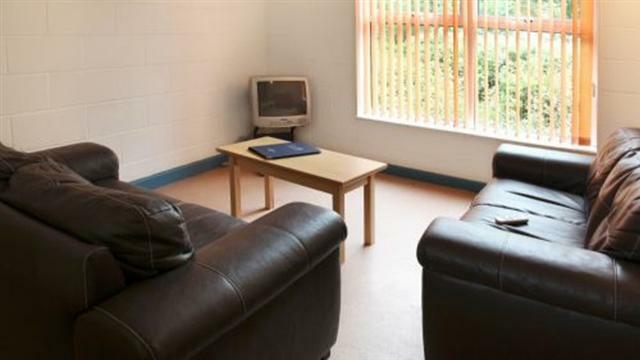 Host family accommodation is offered on a full-board basis with a family who lives close to the University. All of our families are visited to assess their suitability to host our students and all are provided with guidelines detailing their obligations and responsibilities to the young people in their care. 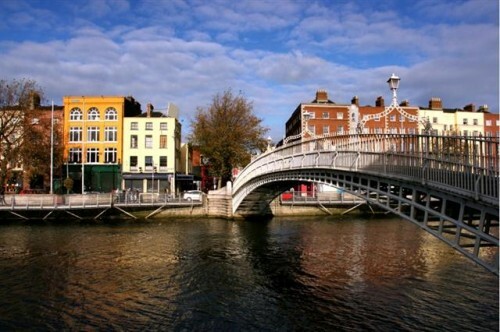 The majority of our host families are parents themselves and many still have young children and teenagers living at home. Accommodation is in a twin room, sharing with a student of a different nationality. 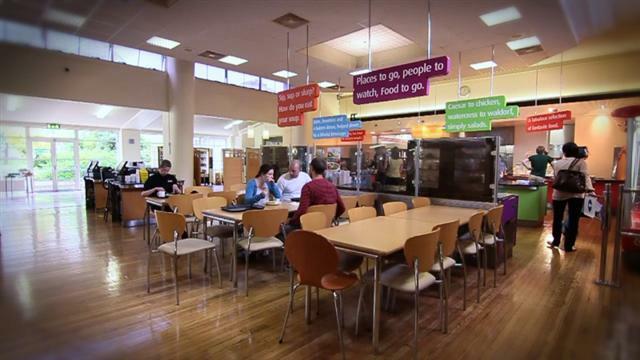 Our Summer Residential Programme boasts modern university campus accommodation. 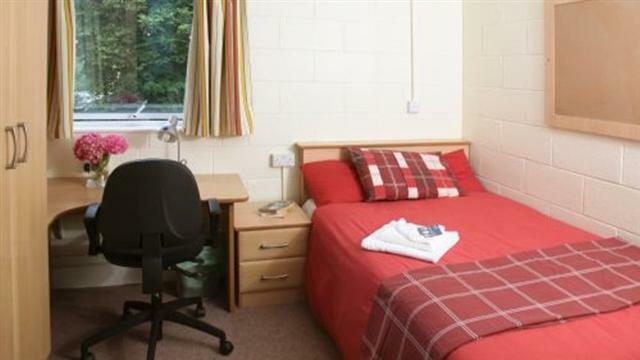 Accommodation is provided in apartments located on the University Campus that have 4 or 5 fully furnished single rooms with en-suite bathrooms. 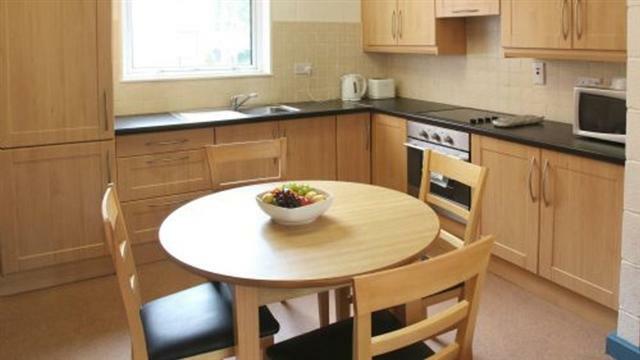 Each apartment has a fully fitted kitchen (although all meals are taken in the college canteen), living room with TV, shower and bathroom. 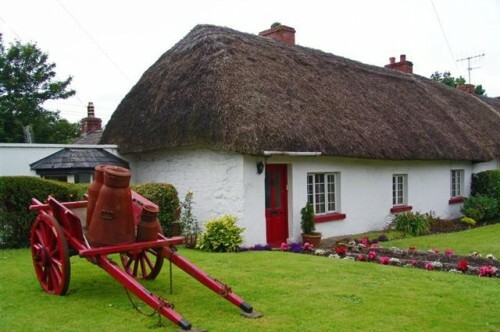 All bedrooms are supplied with bed linen and towels.